​Back in the 1950s, Elvis was unknown and trying his best. The song was recorded in July 1954, after he was asked an earlier recording of the song pleased the radio managers of a radio station. According to the King’s fellow companions, Scotty Moore and bassist Bill Black, the song was supposed to be a total dud. But as history records, ‘That’s All Right’ became a raging success after the studio manager Dewey Phillips played the song on his popular show ‘Red, Hot & Blue’. They reportedly received over 40 telephone calls, and played the track 14 times on the single night. copies and the genre of ‘Rock n Roll’ was finally a reality, with Elvis Presley becoming the virtual godfather of that genre of music. 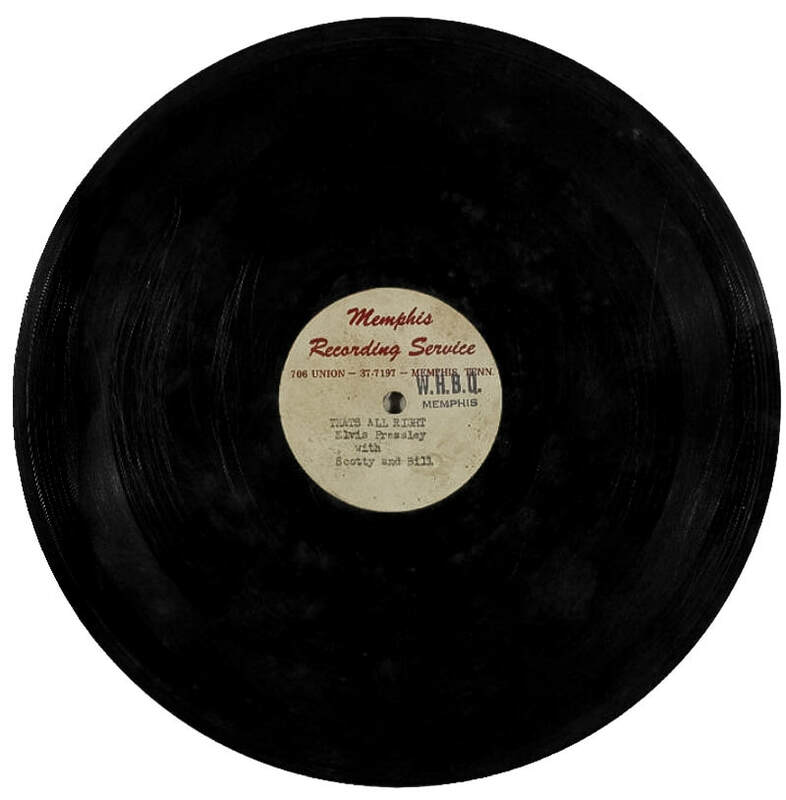 Now, the promotion sticker attached to the record has Elvis’s surname spelt as Pressley along with this band members’ names, Scott and Bill on the Memphis Recording Service label. It is noted that the record was last traded at the 1998 Bonhams auction event for $27,000, where the current owner bought it. Now it is stated to be back on the market for a price estimate of $91,000.